Please join us for a Ribbon Cutting Ceremony for Conejo Players Theater in Thousand Oaks! Celebrating 61 years in business! 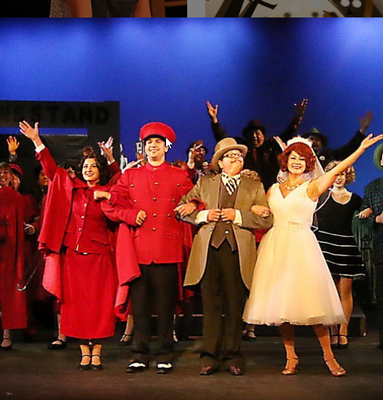 Conejo Players Theatre is a performing arts theater with a mission to share, in providing the community with a year-round schedule of affordable live theatre produced to serve the cultural, educational, and entertainment needs of the community. Conejo Players Theatre aims to welcome and provide an avocational opportunity for all volunteers interested in the theatre arts to participate in the many activities of community theatre.